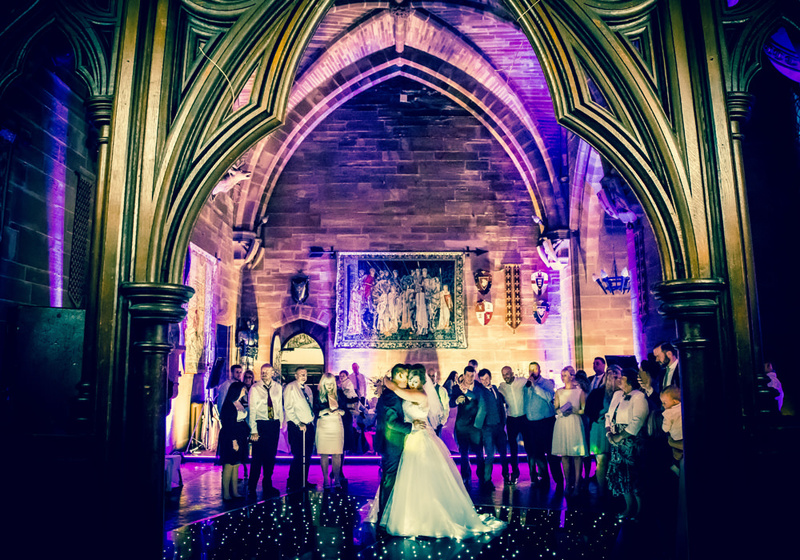 As one of the North Wests most innovative and creative wedding photographers I have been lucky enough to have worked at some fabulous wedding venues through out Cheshire and the North West and wanted to share some of the wedding photography we have captured from these venues. 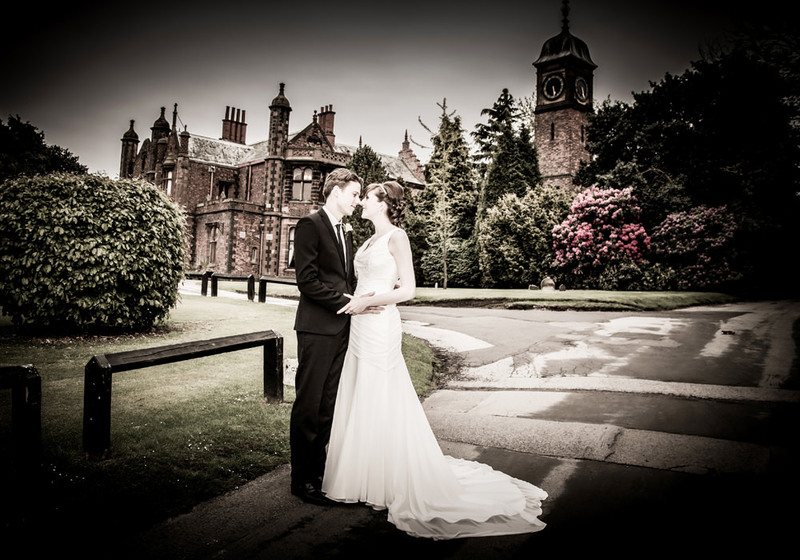 Looking back through the Wedding Photography portfolio highlights the beautiful venues we get to work at…..
From Grand Halls such as Arley Hall www.arleyhallandgardens.com, Northwich with its intricate stained glass and spectacular gardens, quaint country hotels such as The Statham Lodge hotel www.stathamlodge.com, Lymm, Warrington. 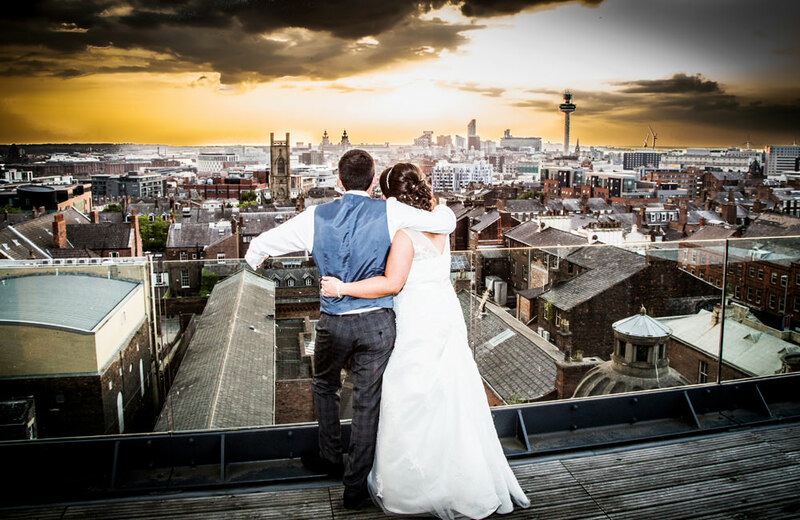 A stunning wedding venue in my home town set in a beautiful georgian mannor house, To fab city wedding venues such as The Lowery Hotel www.theloweryhotel.com, Manchester over looking the Trinity bridge, this glass fronted luxury hotel oozes urban chic and Hope Street Hotel www.hopestreethotel.co.uk, Liverpool, a contemporary boutique hotel opposite the Philharmonic Hall a fab city venue. 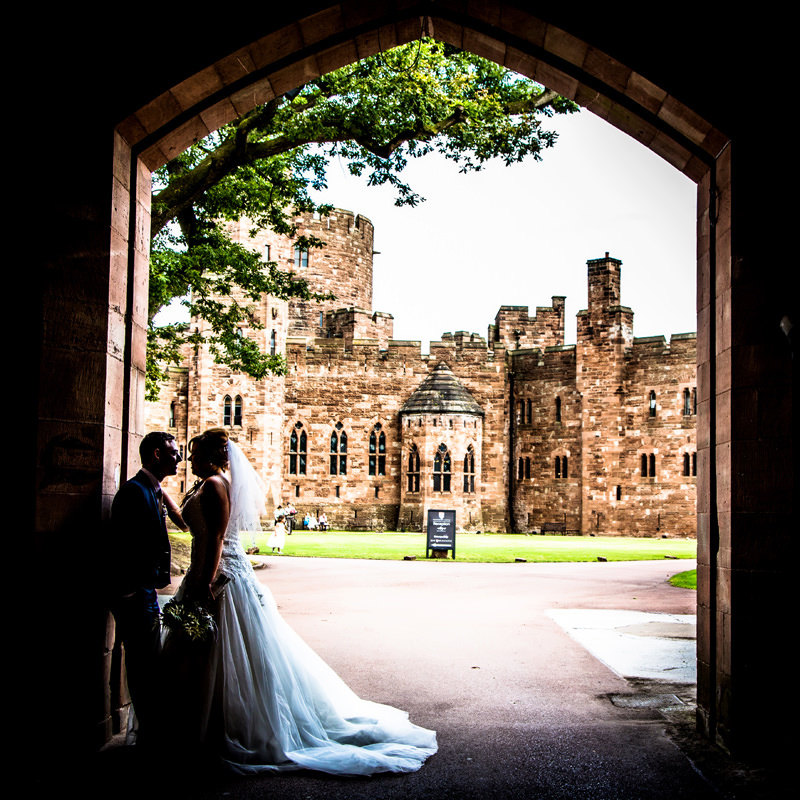 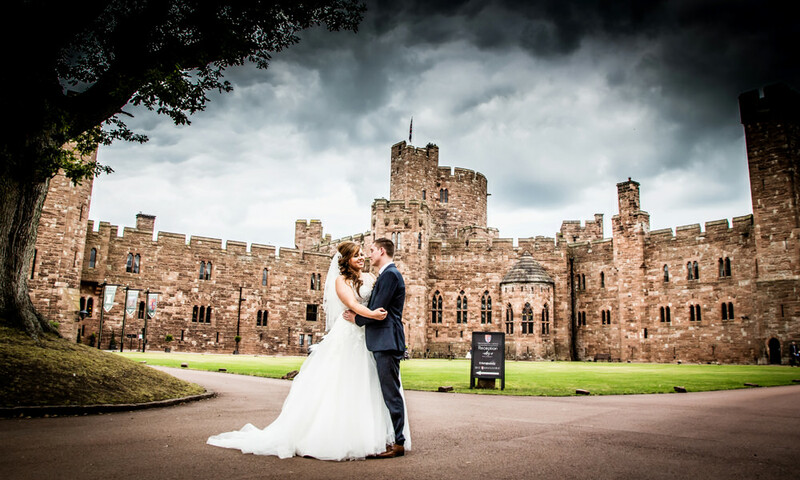 Right through to the impressive Peckforton Castle www.peckfortoncastle.co.uk, Tarporly, set in the heart of the Cheshire countryside……to name but a few. 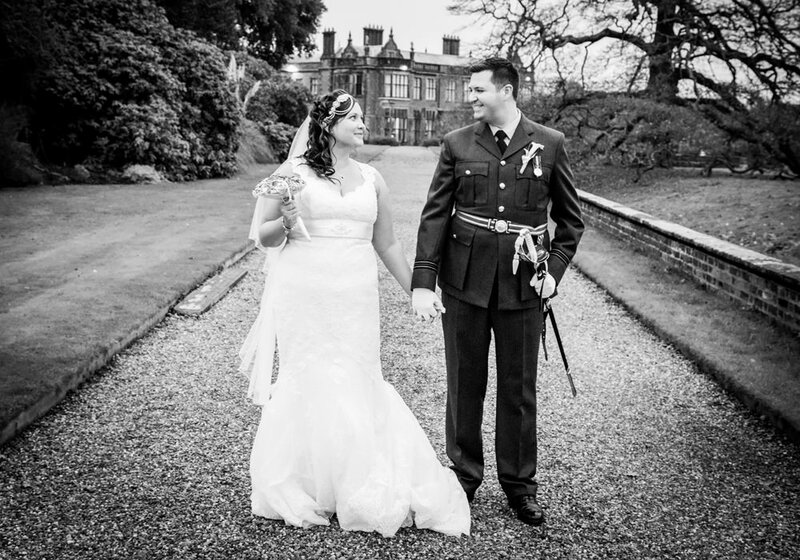 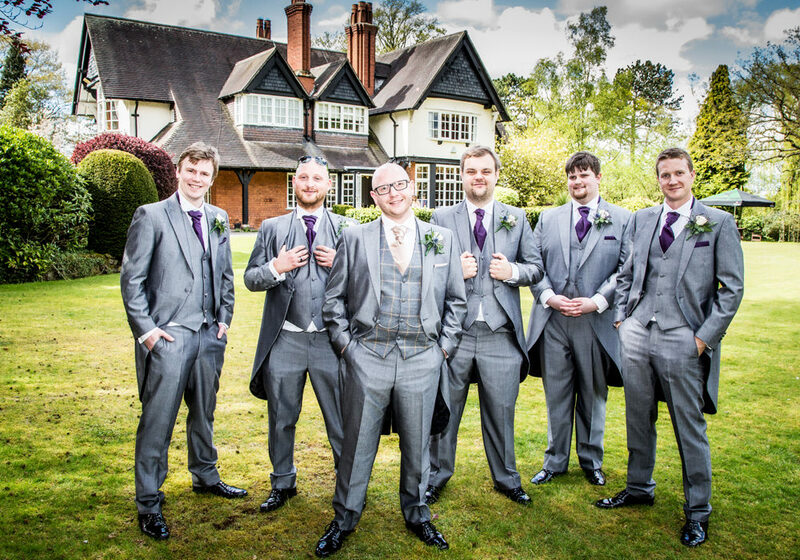 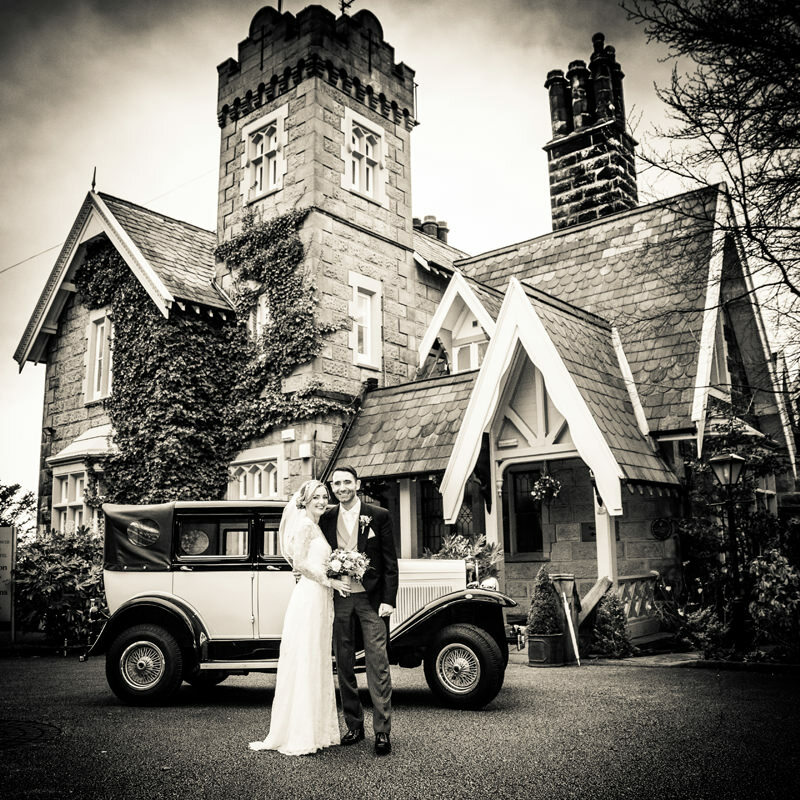 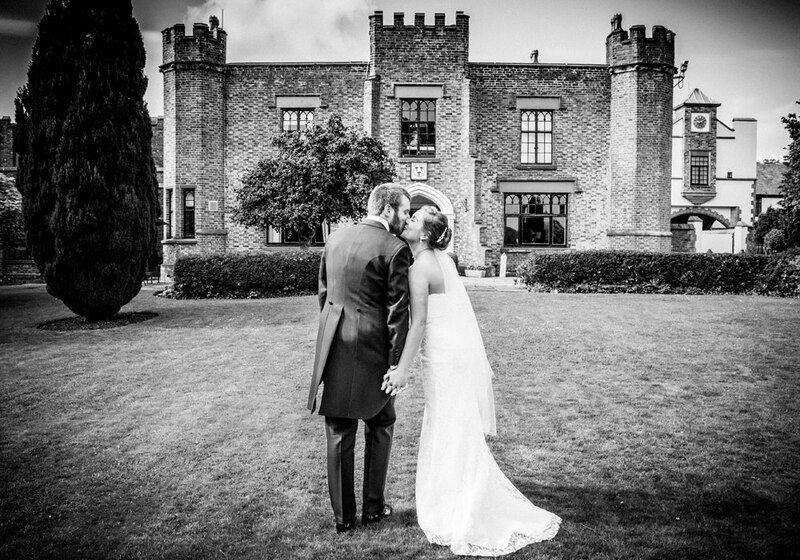 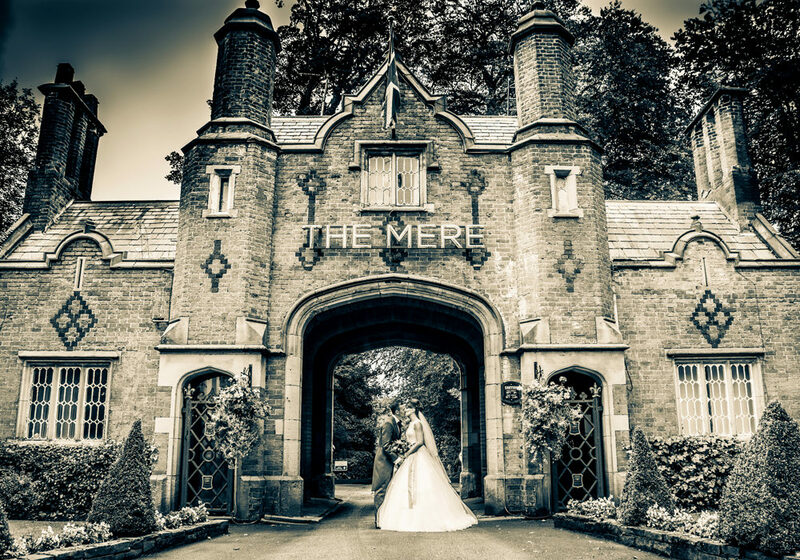 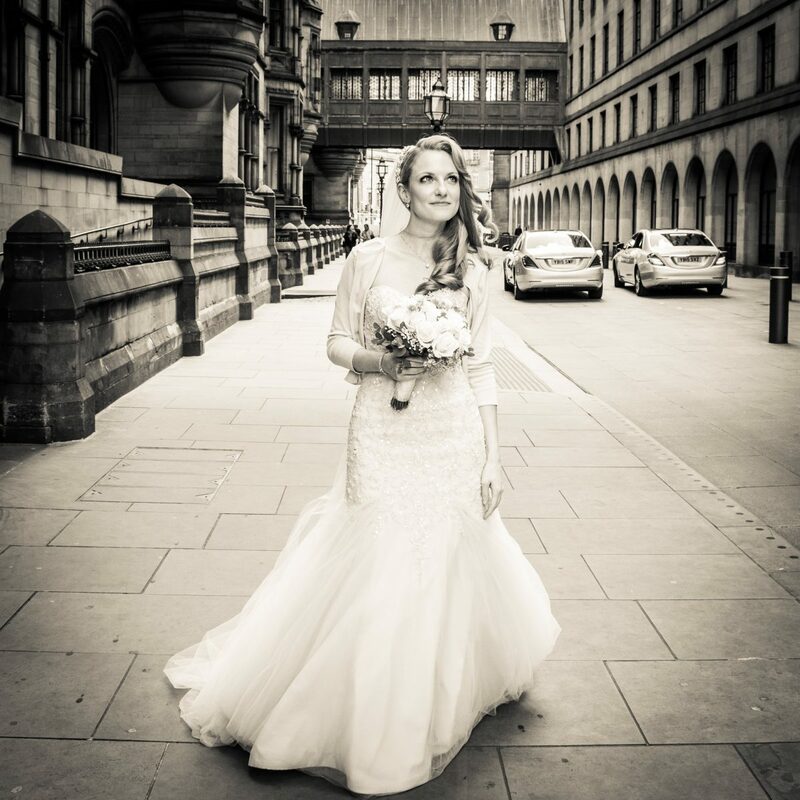 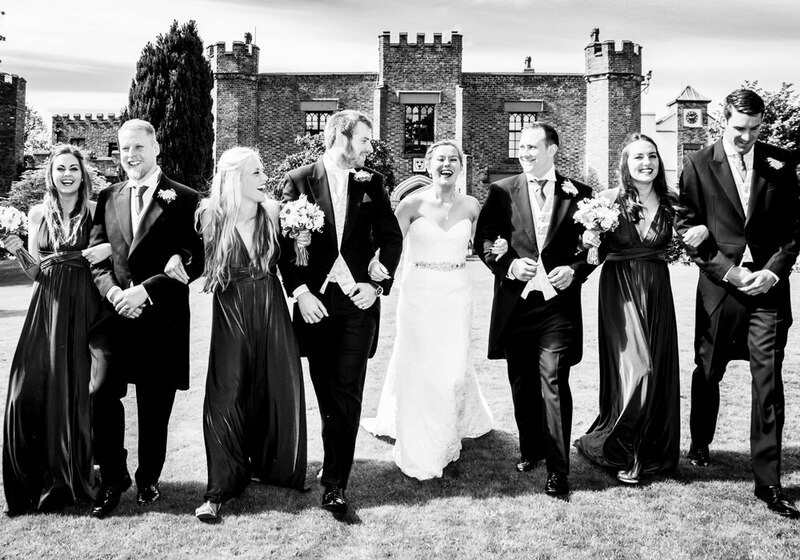 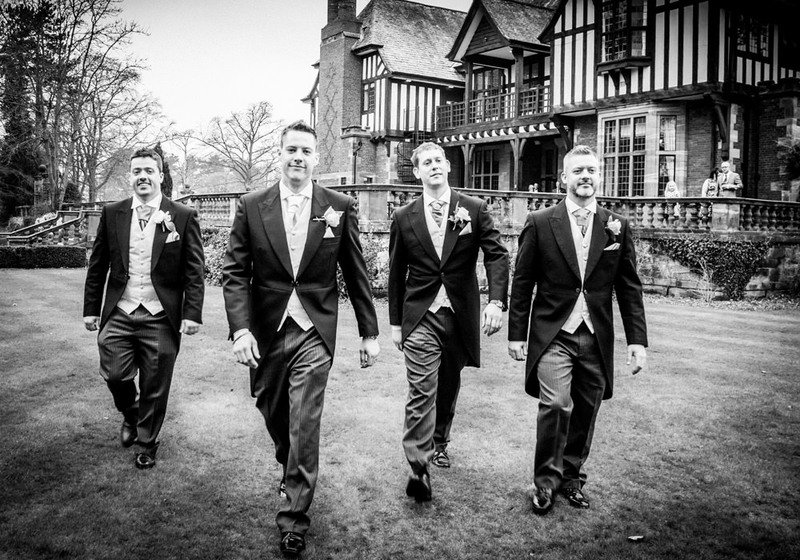 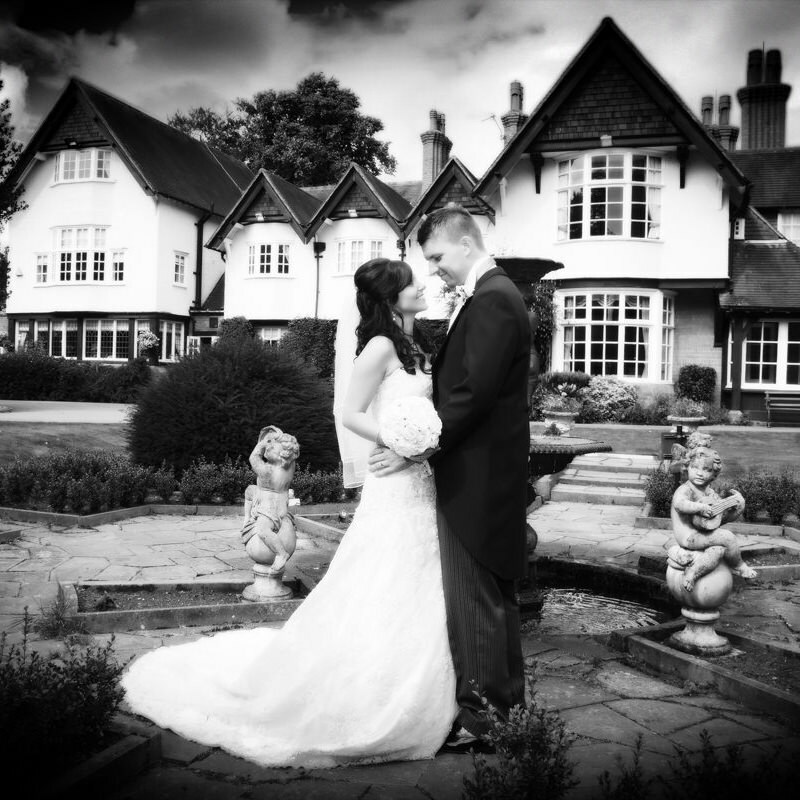 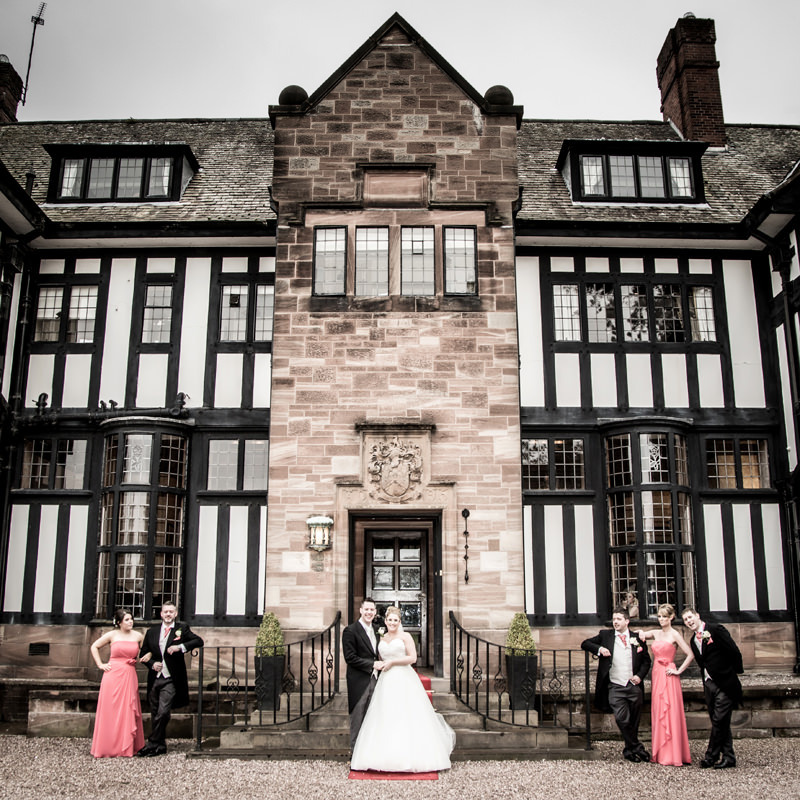 I have been lucky enough to photograph weddings at many more beautiful venues through out Cheshire, Merseyside and Greater Manchester and I am always happy to work at my home from home Mere Court Hotel www.merecourt.co.uk, Knutsford. 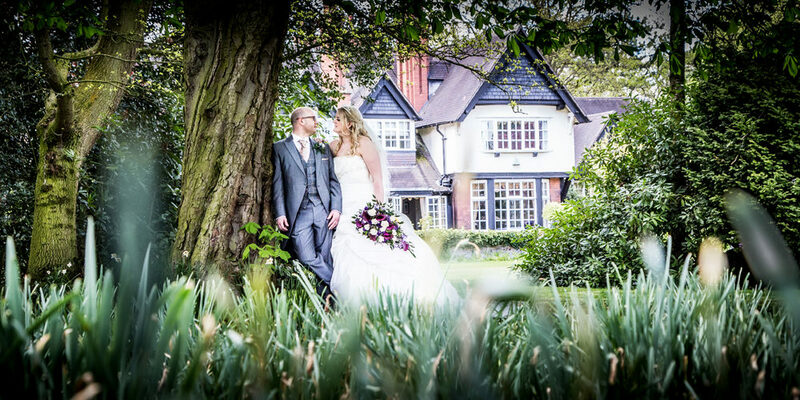 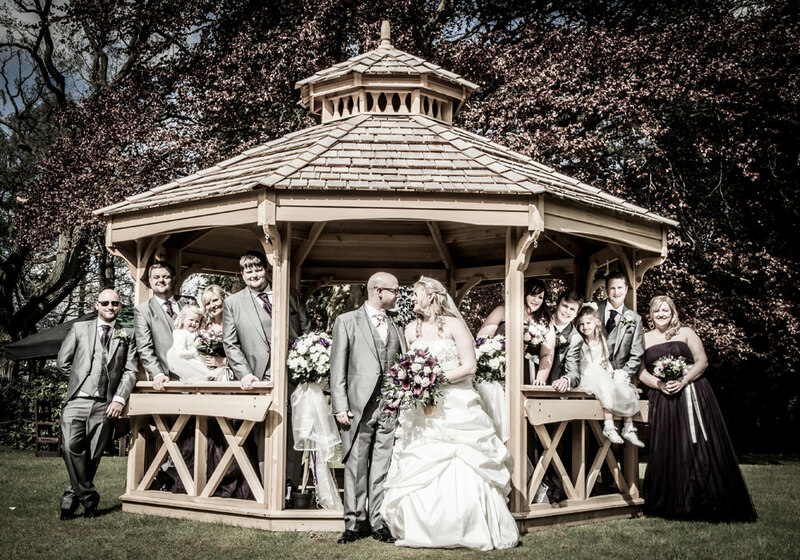 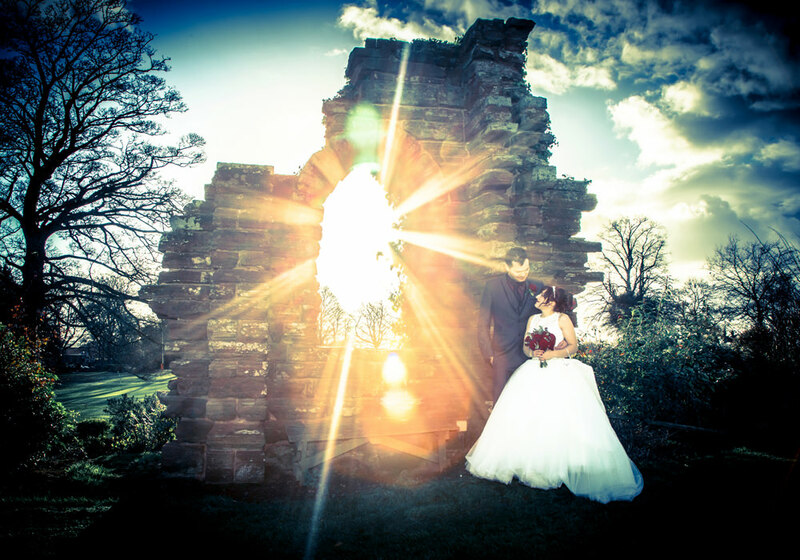 Set in the heart of Cheshire in beautiful landsacped gardens. 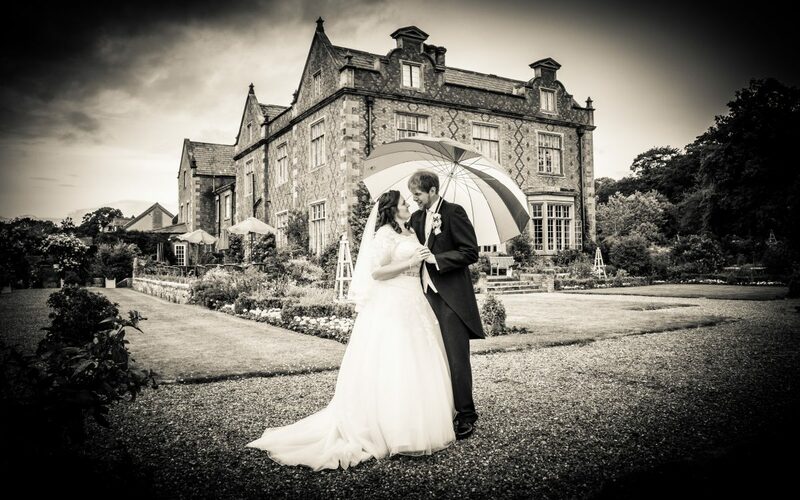 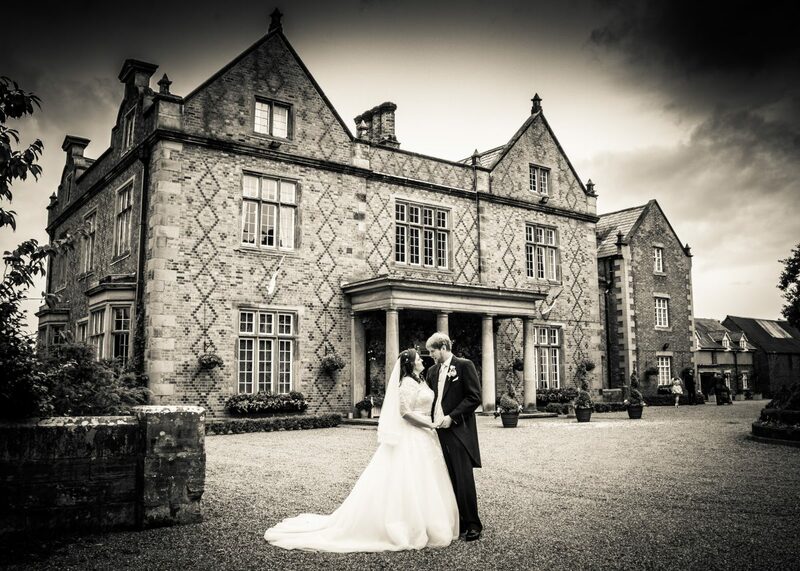 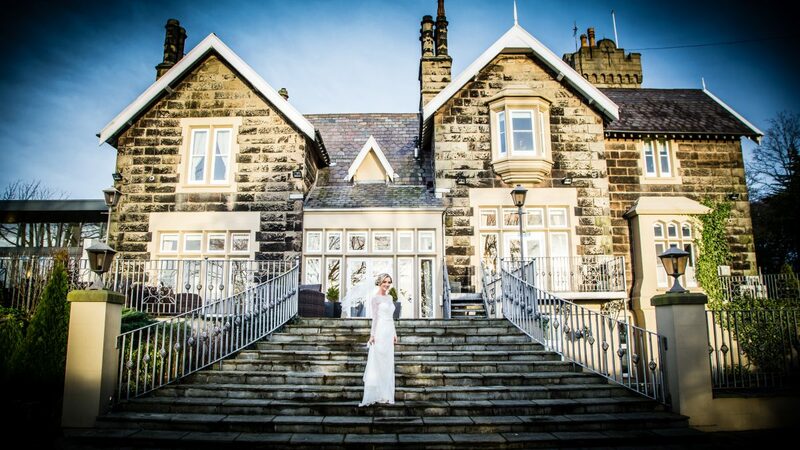 This 4 star luxury country house hotel is a pleasure to work at and I am lucky enough to cover lots of weddings here. 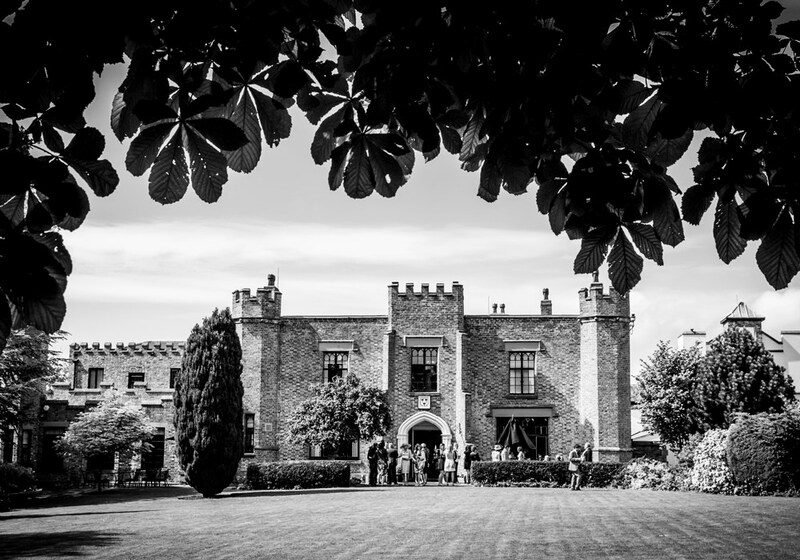 Being a wedding photographer is such an amazing job that I love, am immensly proud of and take great pride in and it is made so much easier by the stunning venues that I get to work at. 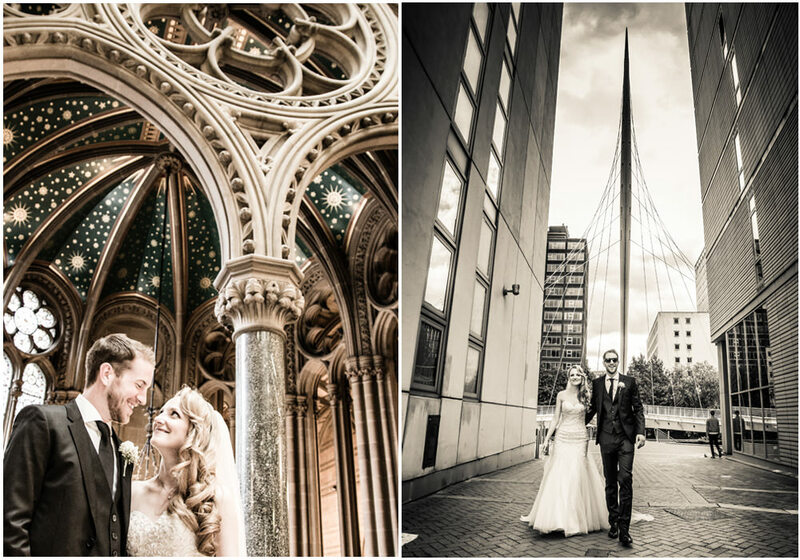 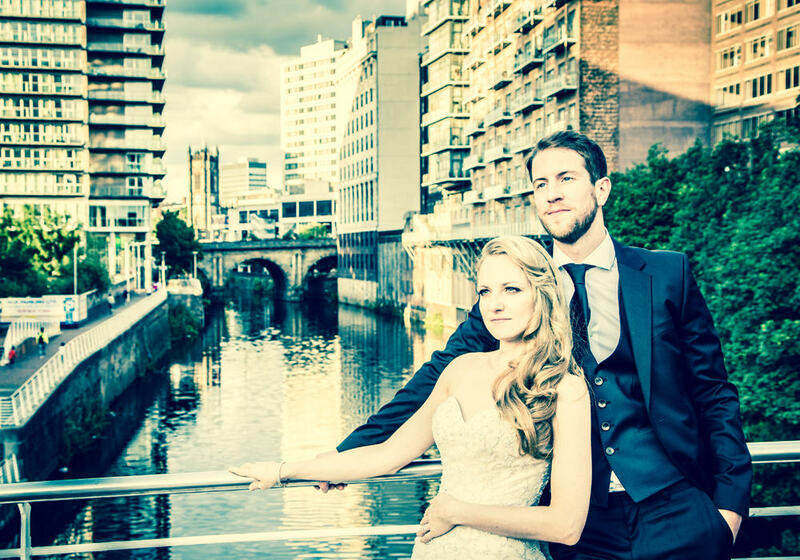 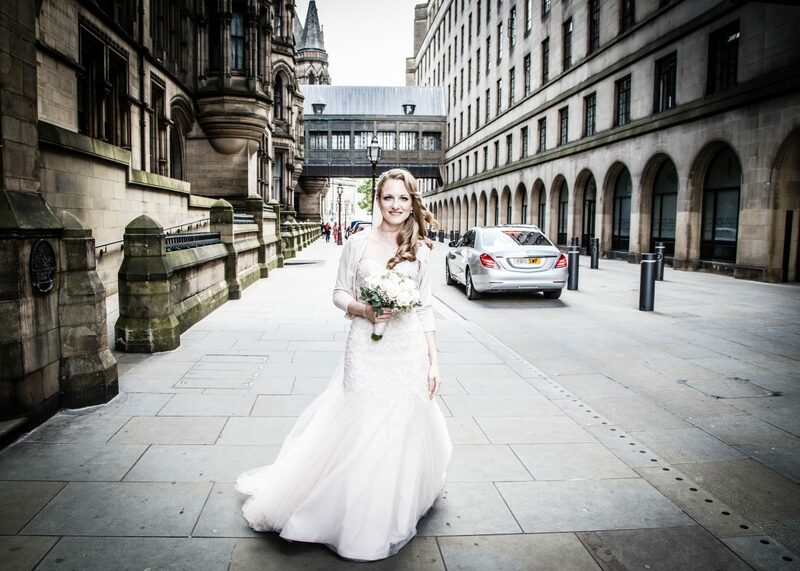 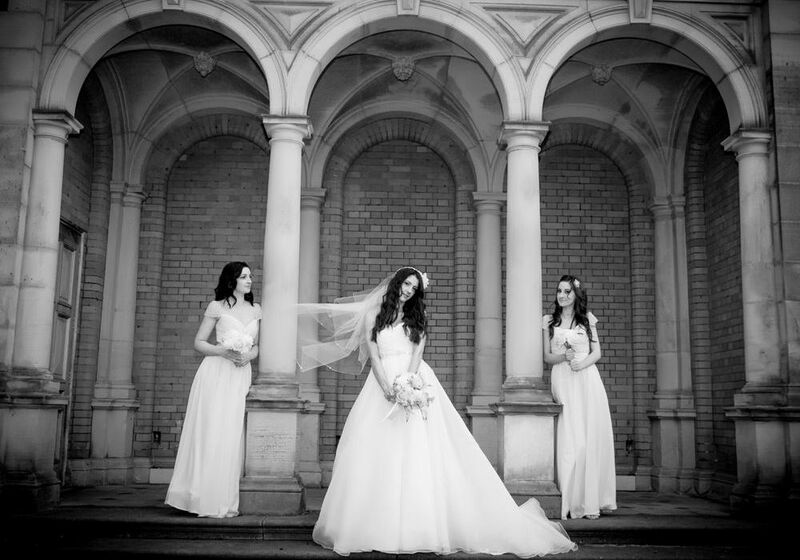 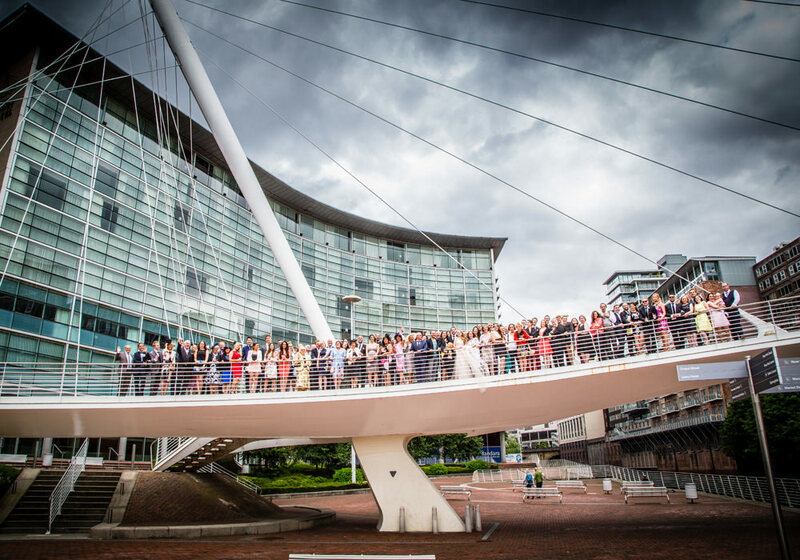 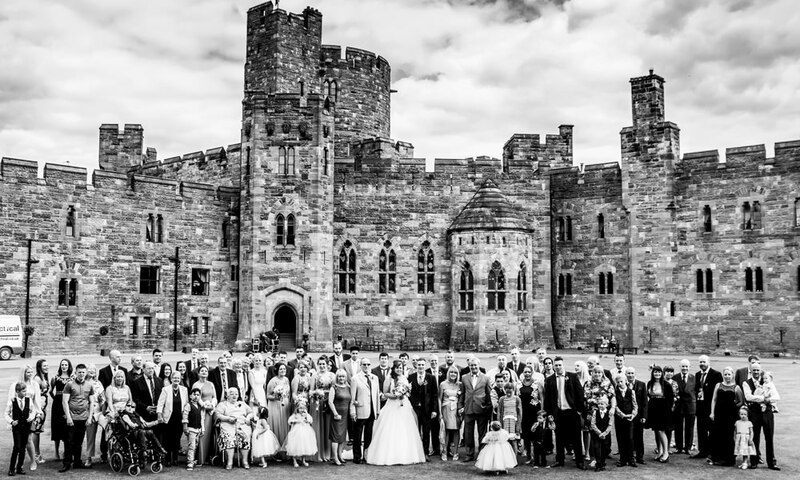 Hope you enjoy looking through the beautiful images from some of our recent weddings at these amazing venues. 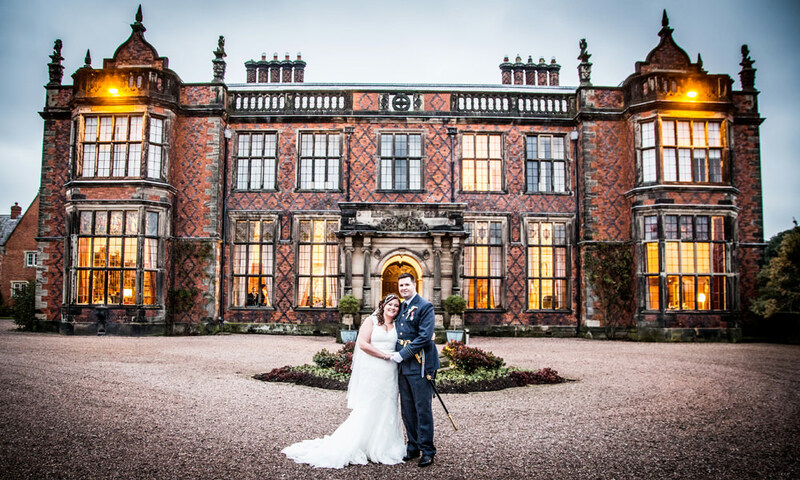 If you are looking for a wedding photographer with extensive experience shooting at some of the North Wests top wedding venues. 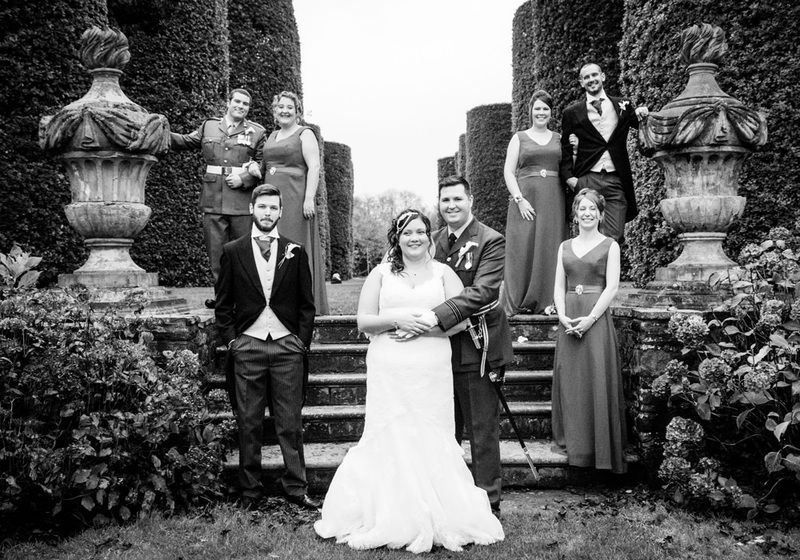 Please get in touch via the enquiry form on the website. 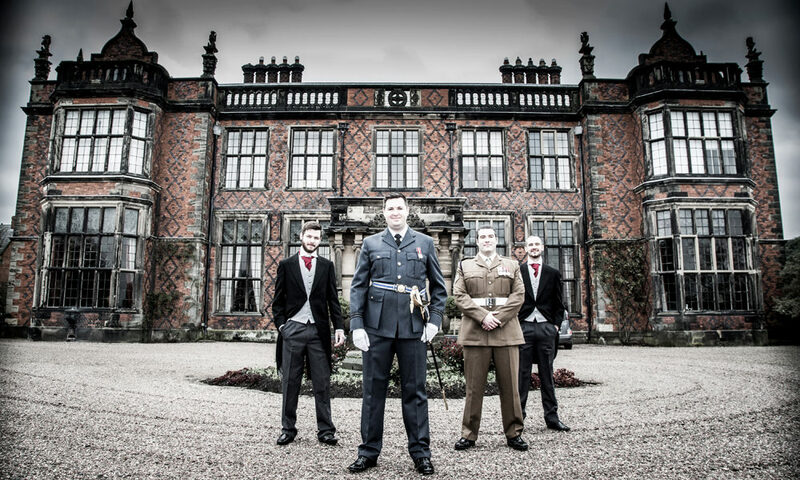 Look forward to hearing from you soon…..